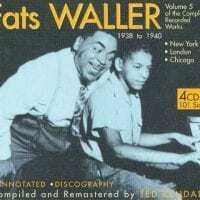 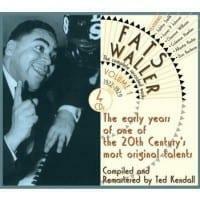 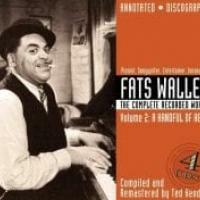 Fats Waller was a vocalist, composer, even a comedian and satirist, but most importantly, he was a phenomenally gifted piano player, and his smooth stride style always sounds fresh and vital. 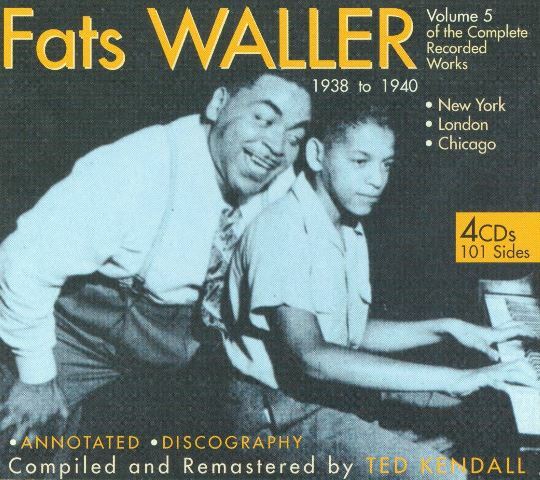 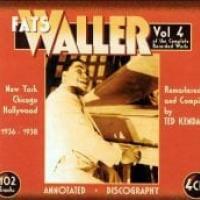 This jam-packed four-disc, 101-track box, the fifth multi-disc box in Ted Kendall's definitive and ongoing overview of the pianist's career, covers 1938 through 1940 and includes recording sessions Waller did in New York, London, and Chicago. 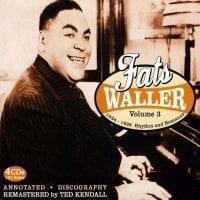 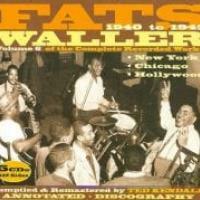 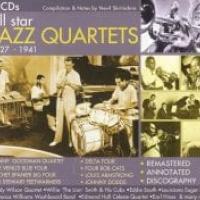 Few performers in the history of jazz, or in the pop realm for that matter, have been able to combine such musical brilliance with such a steady, fun, and crowd-pleasing manner, traits that made Waller the prototypical entertainer. 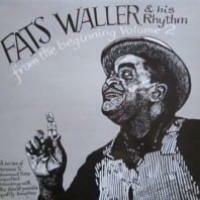 This is joyous music, and there is a ton of it here.